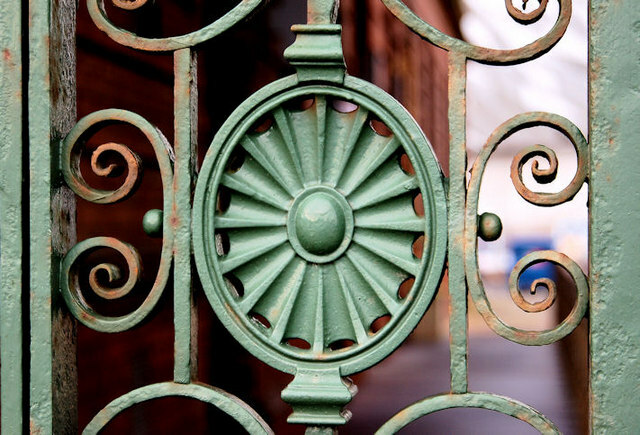 Detail from the ironwork on the gates (south western side), at the former headquarters building, facing the Queen’s Road. Some photographs showing the conversion of the former Harland & Wolff offices, Queen’s Road, to a hotel. The photographs submitted by me appear as a matter of record only. I have no connection with the development and cannot enter into correspondence.